God has gifted us with 4 beautiful daughters! This is our journey of nurturing, educating, and inspiring them through our home school! 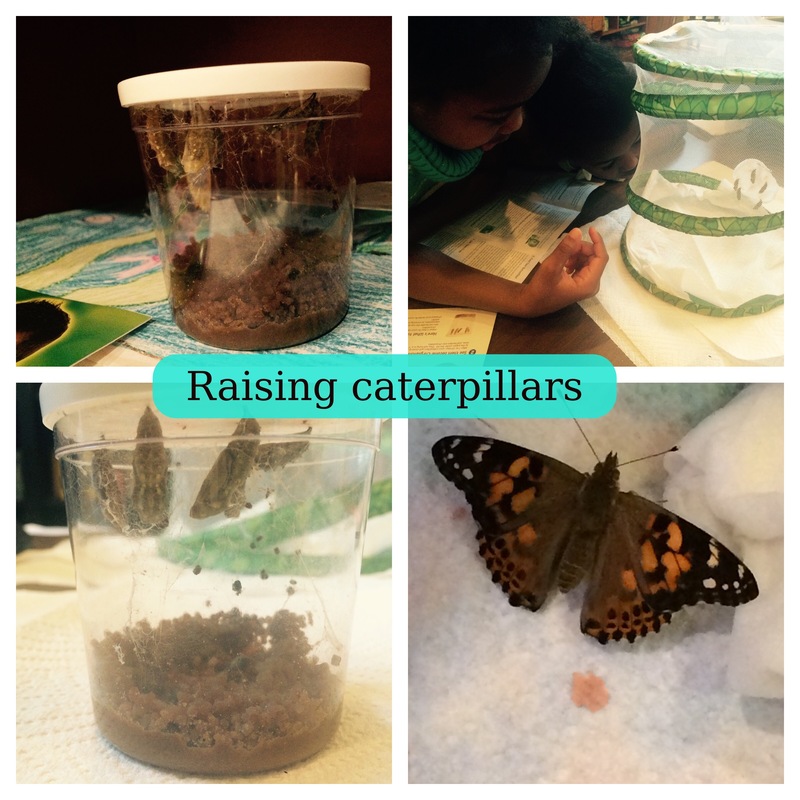 We kicked off our summer break with a fun experience raising caterpillars! It was our first time doing this, and we learned a lot. We ordered the butterfly habitat and the larvae online, and we were able to watch the entire metamorphosis process. It was amazing (and creepy) to see how quickly the caterpillars grew. In the end, we had five beautiful painted lady butterflies that we observed for a couple of days before letting free in our backyard. Next PostNext Farewell to friends!